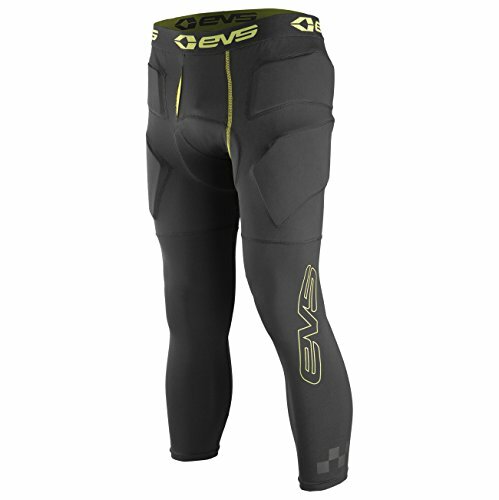 EVS 3/4 Impact Pants. EVS Technical Under Gear products are built to enhance the overall rider experience. All TUG gear is built with comfort and functionality in mind. View More In Protective Pants.